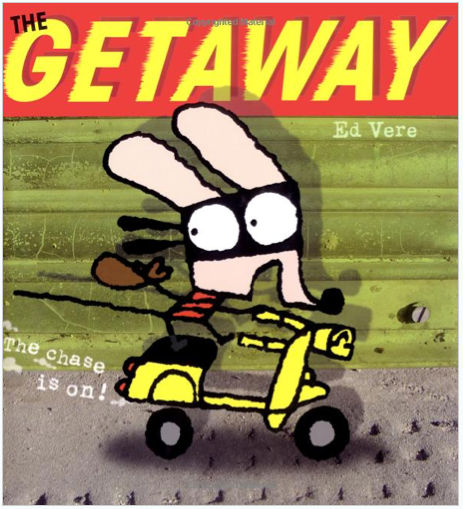 Three-time Newbery Honor winning author Jennifer L. Holm teams up with little brother Matthew Holm to bring you a graphic novel series packed with humor and kid appeal. 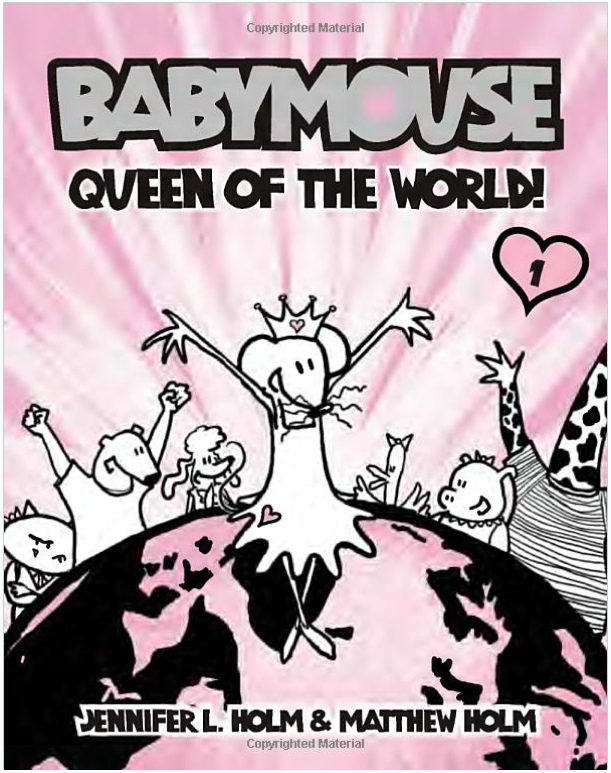 Meet Babymouse—Her dreams are big! Her imagination is wild! Her whiskers are ALWAYS a mess! In her mind, she’s Queen of the World! In real life…she’s not even Queen of the lunch table. If you love them (and I think you will) there’s 19 more…and counting. 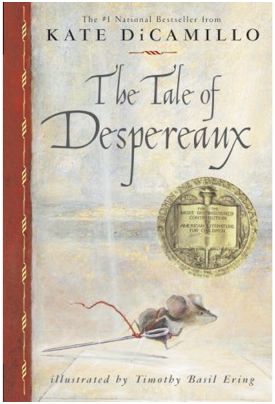 A clever mouse must outwit a hungry weasel in order to avoid becoming his dinner. 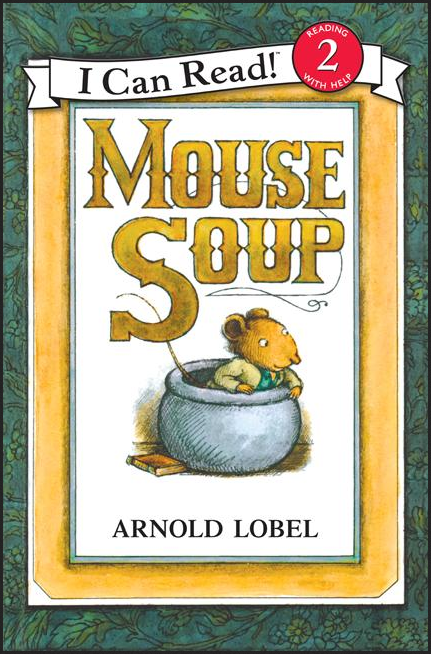 Another hilarious classic from Arnold Lobel. 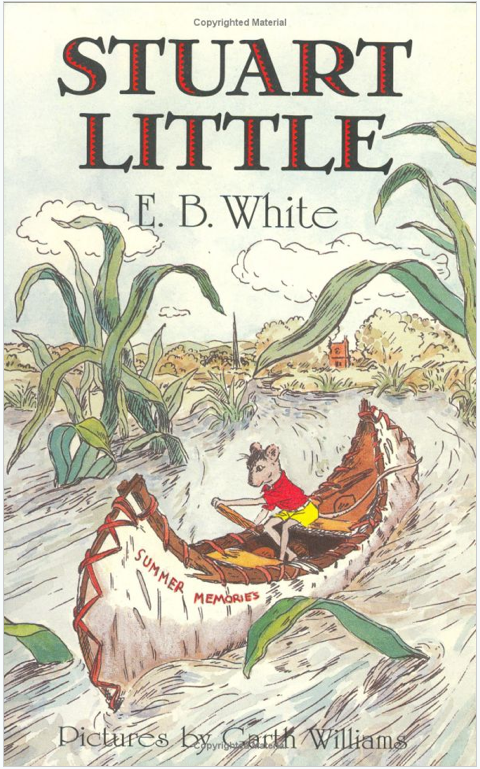 A distinguished and adventurous mouse sets off to find his place in the world. 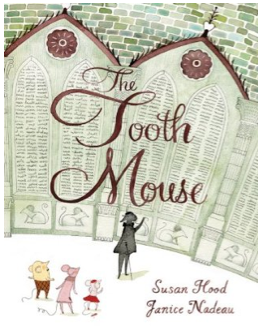 Some cultures have a tooth fairy—France has the Tooth Mouse. 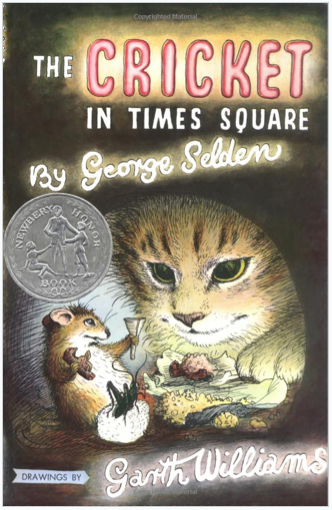 In this beautifully executed book, an irrepressible mouseling named Sophie is determined to prove that she has what it takes to be the next Tooth Mouse.